1583343806 Free domestic ground shipping on all books! Ships promptly from Texas. 1577488202 Free domestic ground shipping on all books! Ships promptly from Texas. 1577485033 Free domestic ground shipping on all books! Ships promptly from Texas. 082800692X Free domestic ground shipping on all books! Ships promptly from Texas. 0890874131 Free domestic ground shipping on all books! Ships promptly from Texas. 0806645768 Free domestic ground shipping on all books! Ships promptly from Texas. 1562929178 Free domestic ground shipping on all books! Ships promptly from Texas. 0872431436 Free domestic ground shipping on all books! Ships promptly from Texas. 0866835369 Free domestic ground shipping on all books! Ships promptly from Texas. 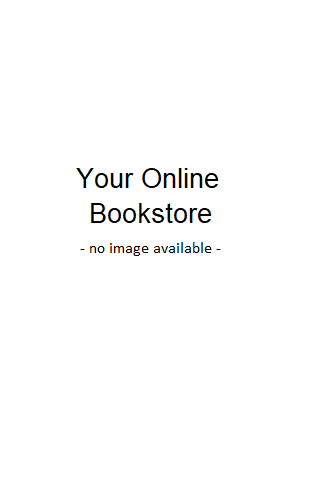 0060669667 Free domestic ground shipping on all books! Ships promptly from Texas. 0896932435 Free domestic ground shipping on all books! Ships promptly from Texas. 0875080642 Free domestic ground shipping on all books! Ships promptly from Texas. 0828011419 Free domestic ground shipping on all books! Ships promptly from Texas. 0817013725 Free domestic ground shipping on all books! Ships promptly from Texas. 1562925288 Free domestic ground shipping on all books! Ships promptly from Texas. 1562926020 Free domestic ground shipping on all books! Ships promptly from Texas. 1562923765 Free domestic ground shipping on all books! Ships promptly from Texas. 0529106256 Free domestic ground shipping on all books! Ships promptly from Texas. 0529105985 Free domestic ground shipping on all books! Ships promptly from Texas.